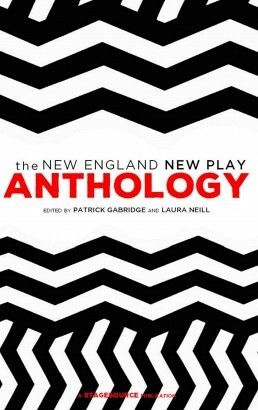 In 2014, I helped found the New England New Play Alliance. We publish a weekly New Play Newsletter that attempts to list every new play reading or production in New England. 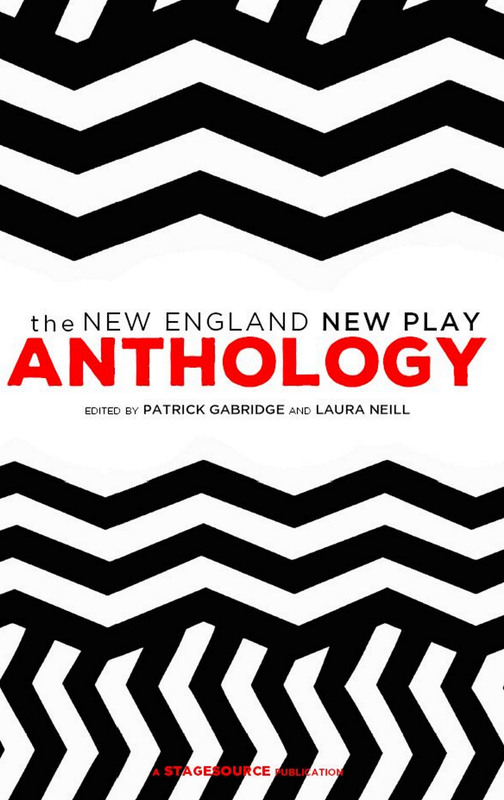 In 2017, we published The New England New Play Anthology, a collection of 6 full-length and 2 one-act plays by New England playwrights that were produced and developed by New England Companies. In 2015, we published a study of new play attendance from 2012-2014 in Greater Boston Theatres. We host other activities, including a Wikipedia Hackathon, a contract workshop, and other events. Here’s a link to the New Play Alliance website for more information.